This work brings together studies on the participation of employers' and workers' representatives in economic and social policy-making in a variety of contexts. A comparative analysis, eight-country chapters, and monographs on French-speaking Africa and Latin America cover both institutional settings and informal arrangements for tripartism. 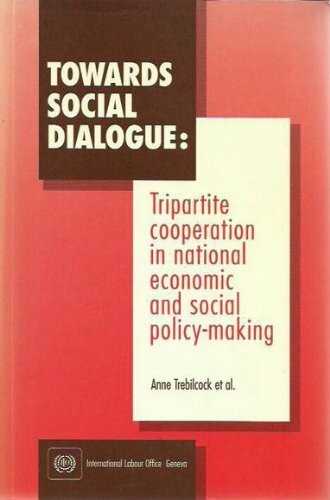 This book should be a useful resource for policy-makers seeking to improve the functioning of tripartite co-operation in order to confront fundamental issues.